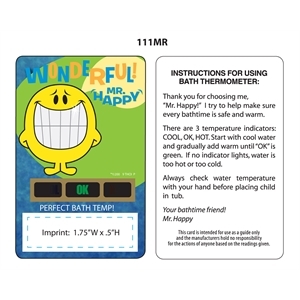 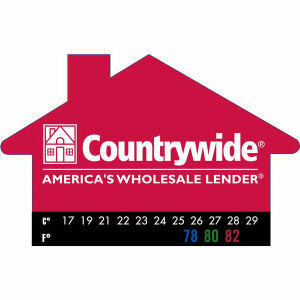 Use custom printed promotional thermometers for your next advertising campaign, and turn this household staple into a marketing goldmine. 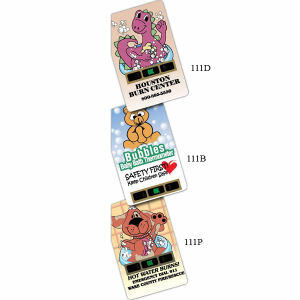 Promotional thermometers make fantastic giveaway items, especially if your business is affiliated with the healthcare industry. 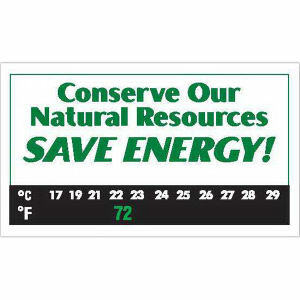 But at IASpromotes.com, we also stock custom thermometers for use around the home. 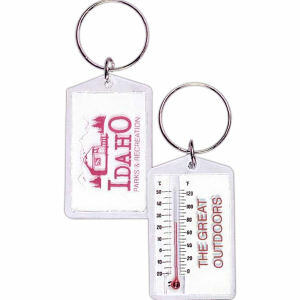 Personalized thermometers are not just for doctors; with promotional outdoor thermometers, landscaping companies can promote their brand, too! 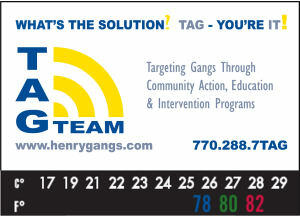 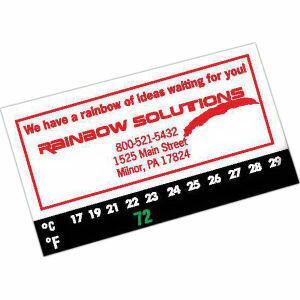 Imprint your logo and company information on everyday promotional products and remind people about your brand constantly. 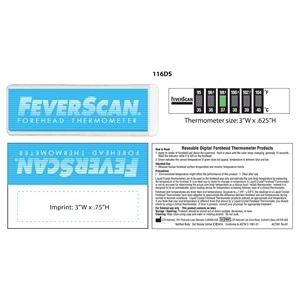 We offer all the kinds of promotional thermometers that you may need: outdoor, cooking, personal, portable and even multifunctional ones. 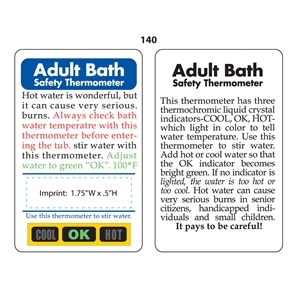 All custom thermometer models can easily be printed with your company name and logo! 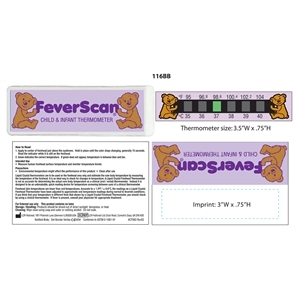 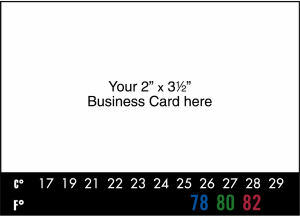 Clients and employees alike will be happy to receive a useful personal promotional thermometer from your business.